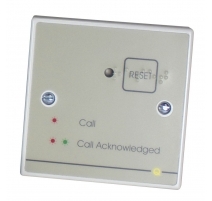 A programmable addressable call point c/w remote jack socket for use with C-TEC's Quantec Addressable Call System. Remote socket allows the connection of optional tail call leads, pressure mats, etc. 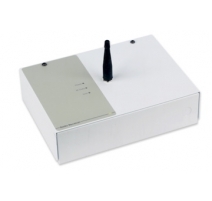 QT602M magnetic reset version also available. Controls Call button; Reset button. 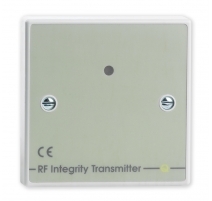 (QT602M magnetic reset version also available). Onboard 6.35mm Remote Jack Socket Yes - for the optional connection of tail call leads/pear pushes, pressure mats and movement detectors. Product dimensions (mm) 86 W x 86 H x 30 D mm. Can be mounted on a standard UK 25mm single gang flush or surface back box.